Not all places can receive packages but praise God for those willing to take dangerous journeys to help boys and girls learn about Jesus. 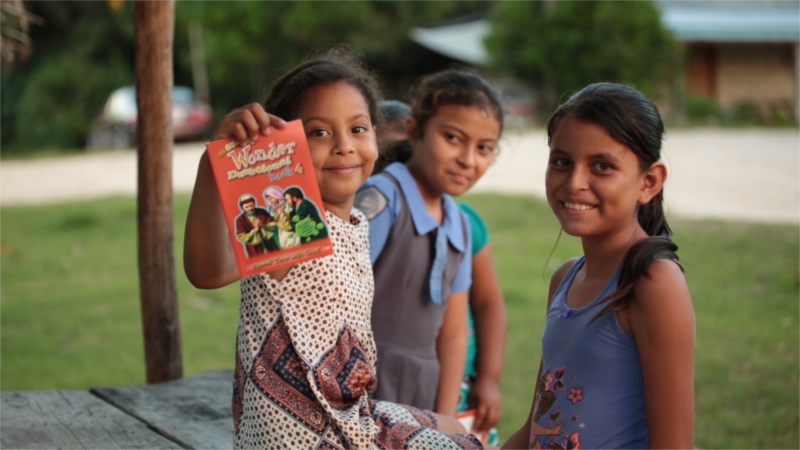 Some children live in difficult-to-reach places but they too can attend Good News Club®, listen to Bible lessons, and read Wonder Devotional Books. Materials received through the Boxes of Books program may travel hundreds of extra miles before reaching its destination. But when they arrive they are an answer to prayer.